A sip of Autumn: This drink is as healthy as it is refreshing. Enjoy it hot or cold as an alternative to hot chocolate and coffee. Make it by the pitcher! 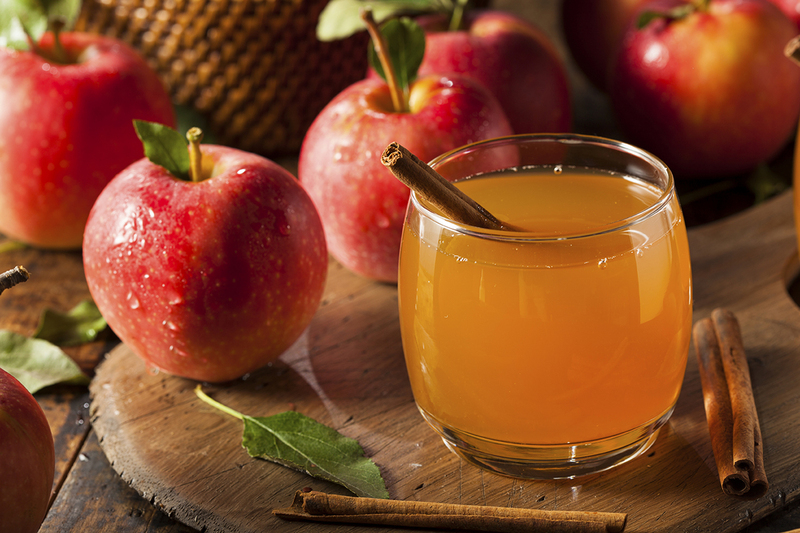 1Add directly to cold cider, or heat cider first and remove from heat before adding Cinnamon KISS. Stir well.